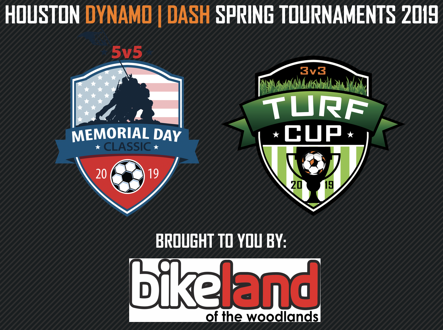 Houston, Texas (April 21, 2019) – The Houston Dynamo | Dash Youth Soccer Club (HDDY), a nationally recognized premier soccer club for boys / girls hosted its annual 3 v 3 Turf Cup 2019 at Bear Branch Soccer Complex, The Woodlands, TX. One hundred and seventy teams (170) from the ages of U6 - U14 dressed in fun costumes took part in a full day of soccer festival activities. Teams traveled in from across Texas and Louisiana. The event was brought you by Bikeland. 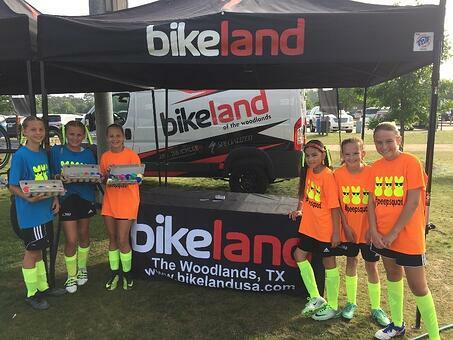 Tournament activities included: Juggle club, soccer tennis, DJ, dance competition, best uniform, Easter egg hunt, prizes and awards. A huge thank you to our restaurant partners: Wings 'N More; Potbelly, Lennies Subs & Papa Johns. "I would like to thank everybody involved within the tournament for their participation. 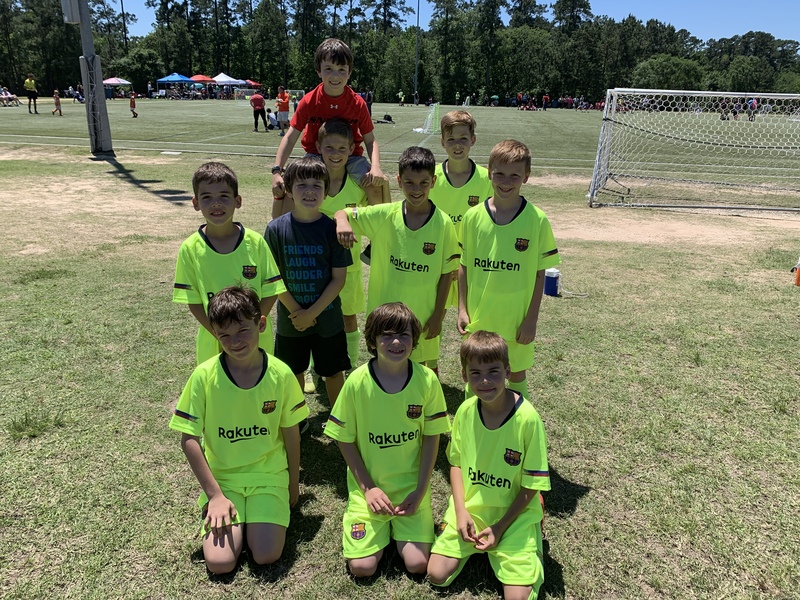 We had excellent weather and it was fantastic to see the smiles on the faces of all the players having fun with all the different soccer activities on Easter weekend. 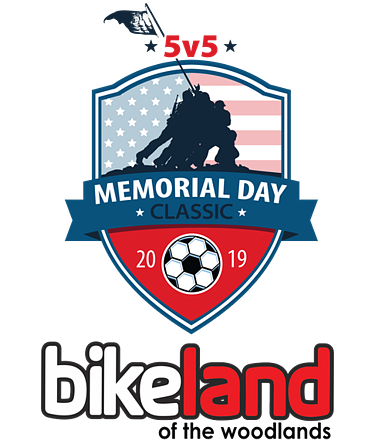 We look forward to seeing everybody back for our 5 v 5 tournament on Memorial Day weekend." Milton Arraez, Tournament Director. 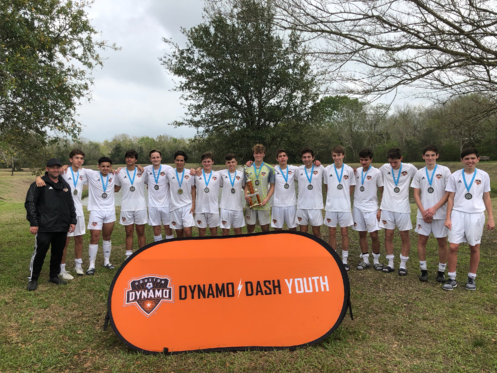 Houston, Texas (March 28, 2019) – The Houston Dynamo | Dash Youth Soccer Club (HDDY), a nationally recognized premier soccer club for boys / girls recently took the club's Frontier Development Program (girls) to the Las Vegas Players Showcase, March 15-17, 2019. "We had a really great weekend. 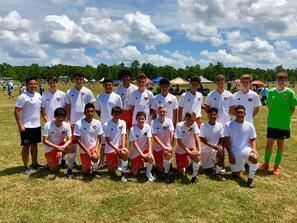 We played a lot of talented teams and competed well in every game. 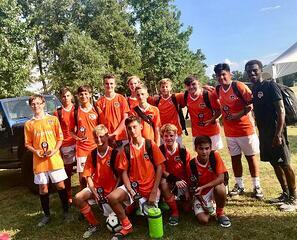 We really came together as a team with goals from many different players, strong defensive work, and an undefeated weekend. We had a lot of fun together exploring Vegas and spending time together." Emma Ebert, 00/01 FDL. "This is the second year in a row we have attended the Players Showcase in Las Vegas and it continues to be a great choice for our players. The competition was really strong, the facilities were great, and our players not only had a great time, but got to play in front of over 100 college coaches over the course of the 3 days. I was proud of our teams and staff for how they performed and we look forward to going back in 2020." Darron Rush, Director of Coaching - Frontier Development League. 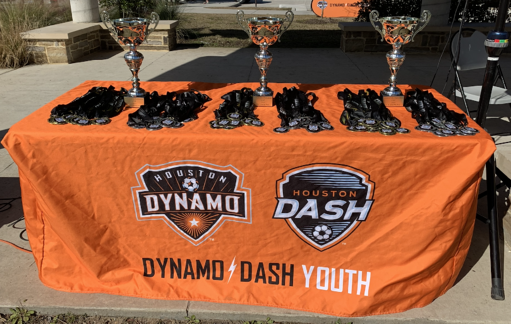 Houston, Texas (March 13, 2019) – The Houston Dynamo | Dash Youth Soccer Club (HDDY), a nationally recognized premier soccer club for boys / girls just completed its 10th Annual Spring Fling Tournament (U9 - U19, Boys / Girls) in Friendswood, TX. Teams were hosted from North, South Texas and Louisiana. 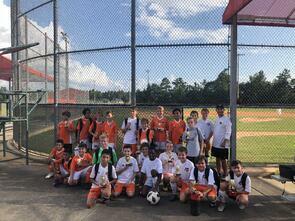 "The Dynamo|Dash Youth Soccer Club wants to thank all those teams in attendance for sharing the first part of their spring break with us. The weather was good, the complex was in great shape and the competition was terrific. It was a fun time and a wonderful way to kick off the break." 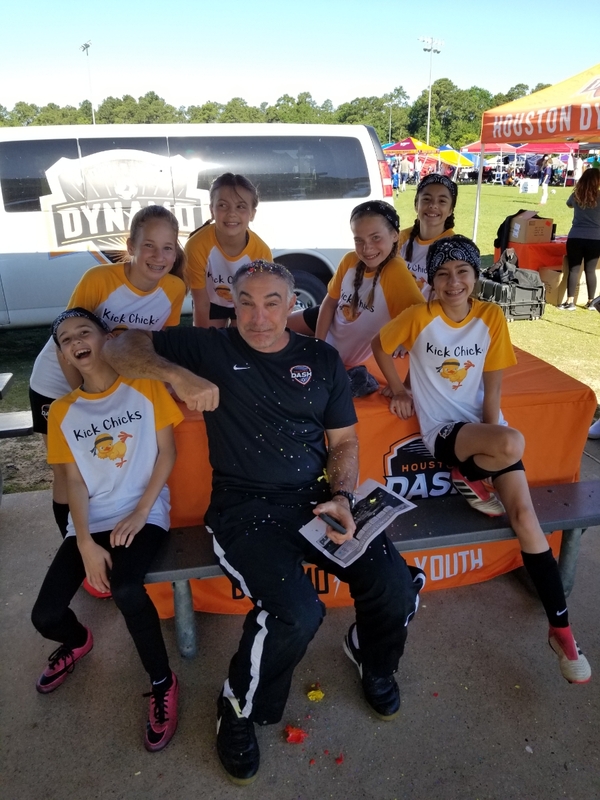 Randy Evans, Director of Coaching - Dash / South. 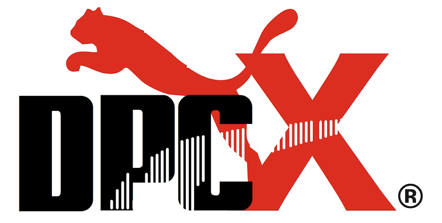 The club would also like to thank our hotel partner PSE Event Housing that provided the visiting team accommodation. 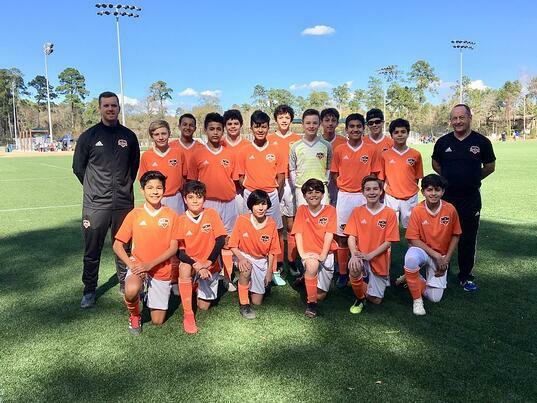 The Woodlands, Texas (February 18, 2019) – The Houston Dynamo | Dash Youth Soccer Club (HDDY) brought its spring season preparations to an end this past weekend competing at the Copa San Antonio event. 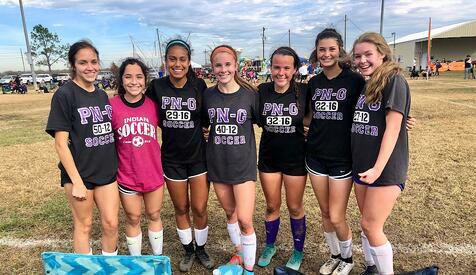 In addition to the Copa, teams attended the NRG Power Cup (partial rain out) and Puma Cup. Congratulations to all the champions and finalists listed below. 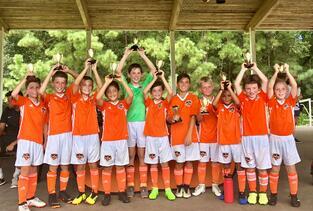 Pictured Above: Dash Kingwood 07 Orange I - CHAMPIONS! 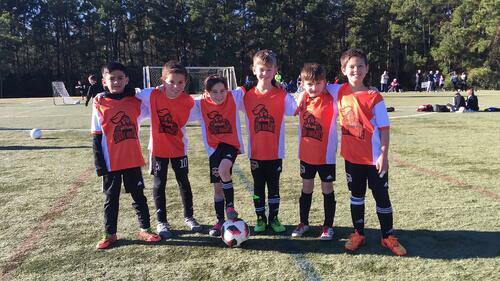 Pictured Above: Dash West 07 Orange I - CHAMPIONS! 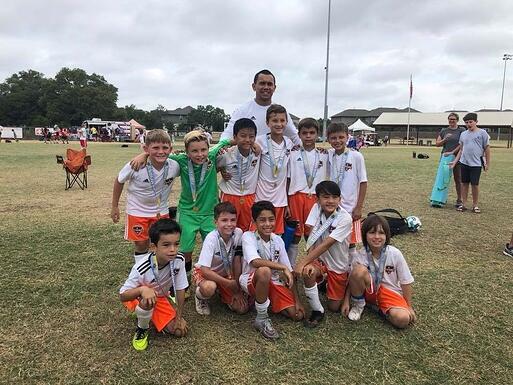 Pictured Above: Dash Tomball 07 Orange - CHAMPIONS! 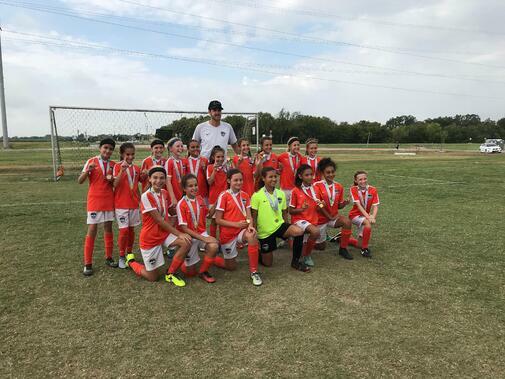 Pictured Above: Houston Dash South 05 Orange - CHAMPIONS! 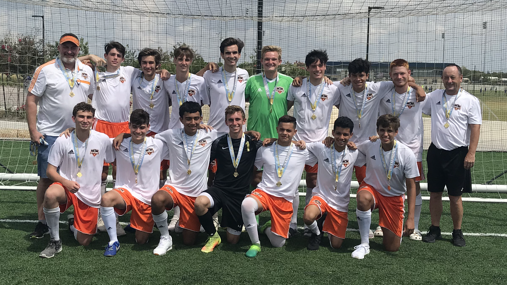 "The club will continue to provide as many competitive playing opportunities for our teams to participate in prior to their spring league season. Congratulations go to all the above teams listed for their hard work and the success over the last two weekends." Stuart Fitzsimons, Director of Coaching - Competitive. 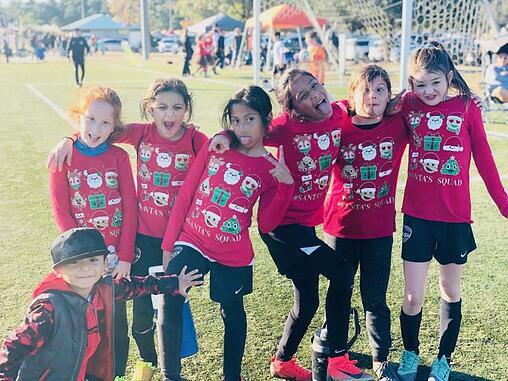 The Woodlands, Texas — (December 18, 2018) the club recently hosted 200 teams at the annual 3 vs. 3 Winterblast Tournament at Bear Branch Soccer Complex, The Woodlands on Saturday, December 15, 2018. Live music, juggling contest, dance competitions, fancy dress awards, shooting station & soccer tennis were some of the activities on site along with the 5,000 spectators. Food was provided by our following partners - Wings 'N More, Panera Bread, Lennys Grill & Subs, Potbelly and Papa John's Pizza - thank you! 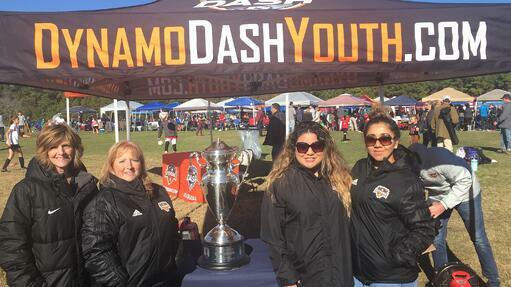 Pictured Above - Houston Dynamo | Dash Youth Soccer Club Administration Team. "The tournament provided a great atmosphere for everybody involved within the event. 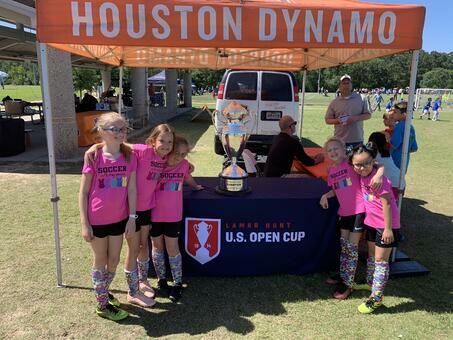 This years participants got to enjoy everything from a dance contest, soccer ball machines, juggling contest, soccer tennis, superb weather and pictures with the Open Cup trophy. 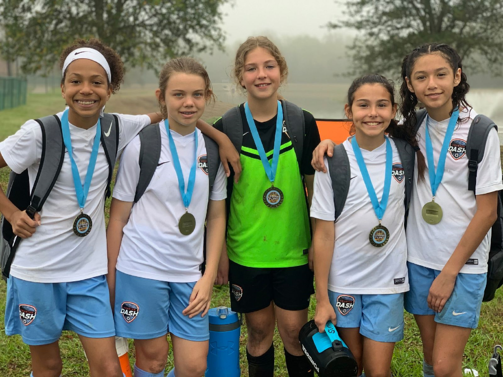 The Winterblast has become the premier 3 v 3 event in the state of Texas which now has teams traveling from outside of the Houston market. I would like to thank all the people associated with the event for all their hard work and efforts." Milton Arraez, Tournament Director. 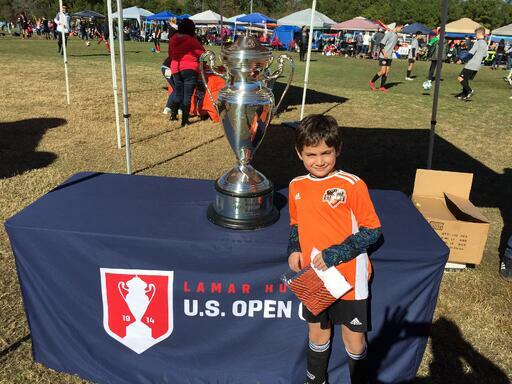 The Lamar Hunt U.S. Open Cup trophy was also on site for picture opportunities. 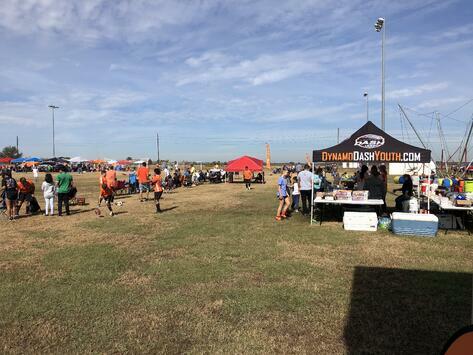 The club hosted it's first annual 5v5 tournament which hosted 70 teams between the ages of 7-18 at the Cris Quinn Complex in Beaumont, TX. Due to the very positive feedback and the huge success, the club looks forward to hosting this event on a yearly basis to provide our Beaumont members an opportunity to play during the Thanksgiving weekend. 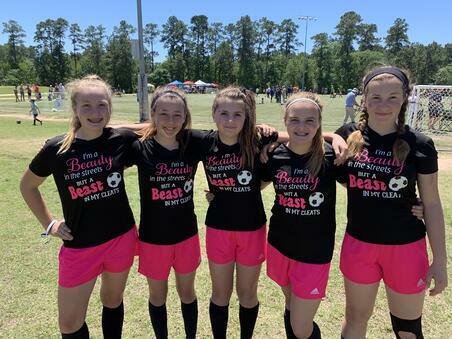 "It was a fun event and very enjoyable to see so many of our families being able to play on our home fields and be part of all the exciting activities. We look forward to expanding this tournament next year and welcoming everybody back in 2019." Thomas Shenton, Director of Coaching - Youth Academy / Tournament Director. 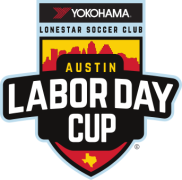 The club ventured to the state capital this last weekend taking over 50+ teams to compete at multiple levels in the Austin Labor Day Cup hosted by Lonestar Soccer Club. Games were played over a three day period with the finals being played on the Monday. 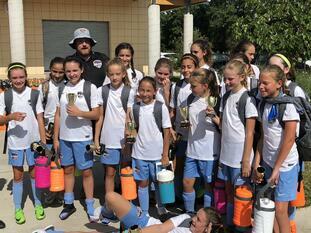 The following teams had fantastic success being crowned as CHAMPIONS! 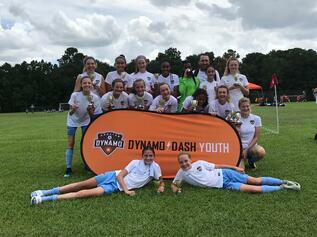 Dash Woodlands 07PA I - CHAMPIONS! 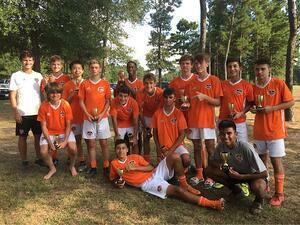 Dynamo Woodlands 03B Orange - CHAMPIONS! 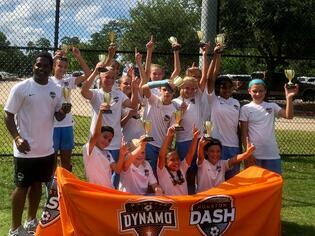 Dynamo Youth Woodlands 00/01 PA - CHAMPIONS! 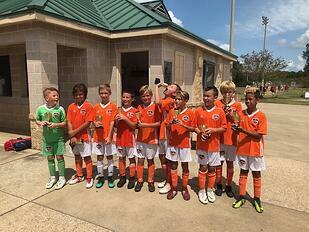 Dynamo Montgomery 08 Orange - CHAMPIONS! 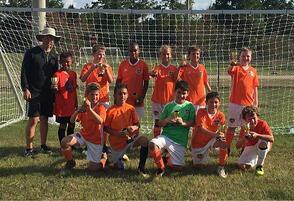 Dynamo Montgomery 04 Orange - CHAMPIONS! 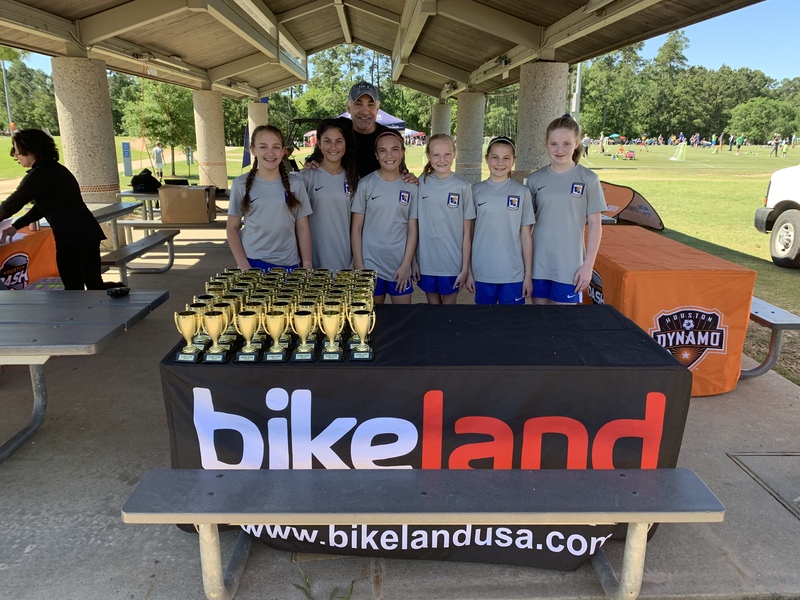 Dynamo Woodlands 09 PA II - CHAMPIONS! 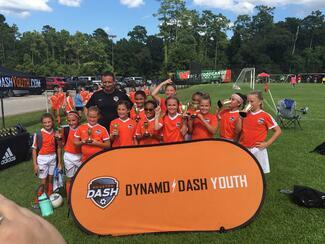 Dash Kingwood 08 Orange I - CHAMPIONS! 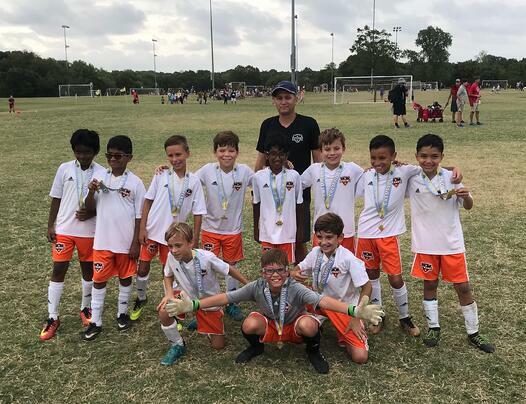 Dynamo Woodlands 08 Orange II - CHAMPIONS! 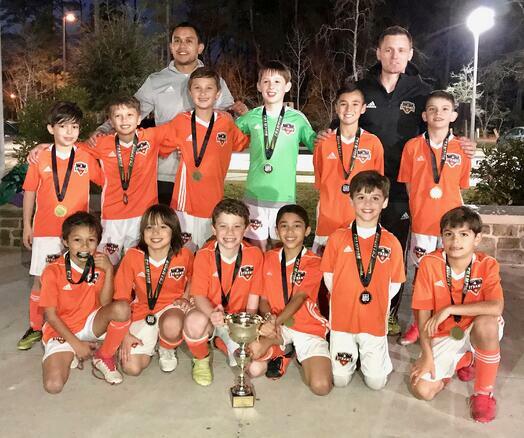 Dynamo West 07 Orange II - CHAMPIONS! 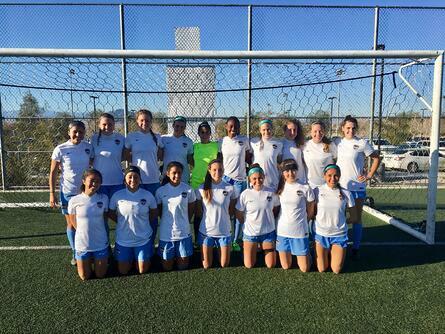 "The club had a very positive experience in Austin this last weekend gaining some tremendous results as shown above. ALDC has been historically a great event for teams preparing for their league seasons which starts very shortly in the month of September. I would like to thank all the teams, coaching staff and parents for all their hard work and efforts this last weekend." Stuart Fitzsimons, Director of Coaching - Competitive. 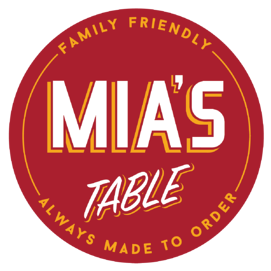 The club just completed its 13th annual Houston Youth Cup (U11 - U19 Boys / Girls) brought to you by Mia's Table which had 316 domestic and international teams attending playing at multiple sites in and around The Woodlands & Conroe soccer community. 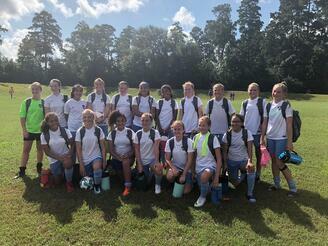 Teams came from TX, LA and Mexico. 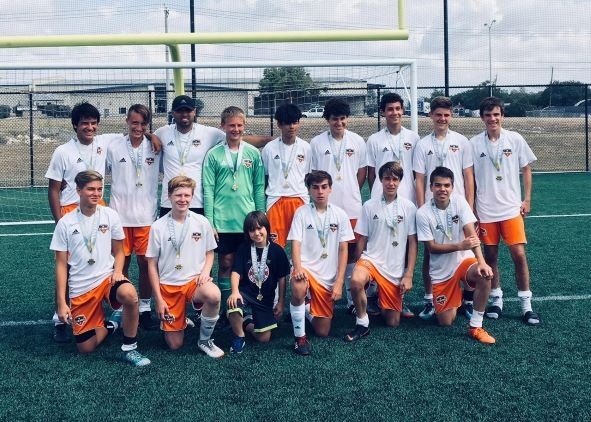 Dash West 2004 Black - CHAMPIONS! 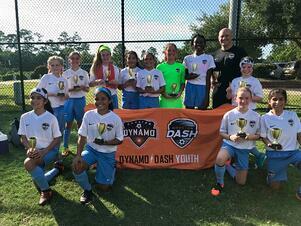 Dynamo Woodlands 09PA 1 – CHAMPIONS! 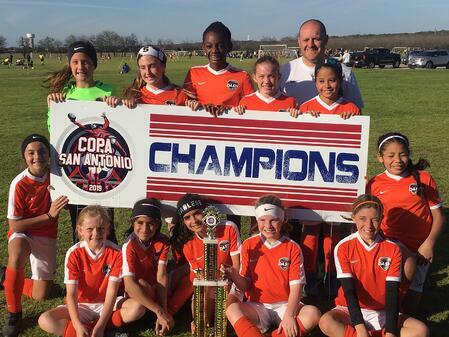 Dynamo Woodlands 08PA - CHAMPIONS! 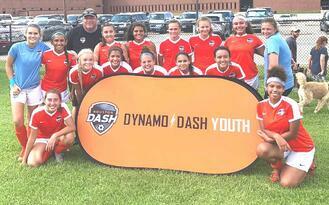 Dash South 07PA - CHAMPIONS! 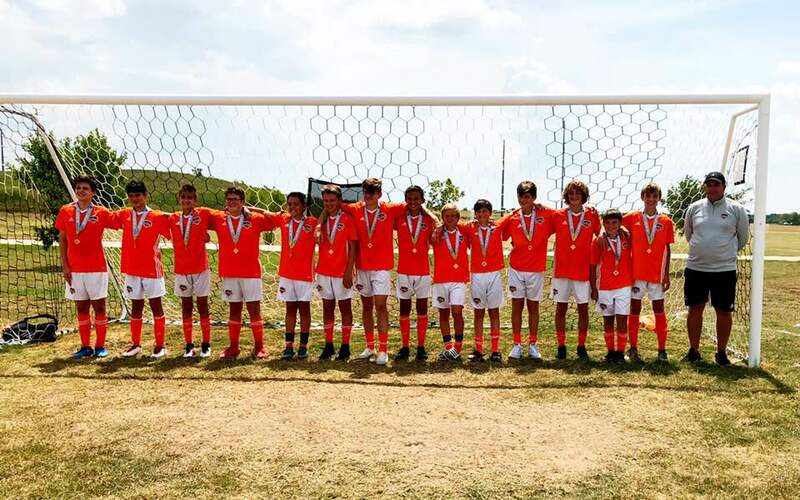 Dash South 08PA - CHAMPIONS! 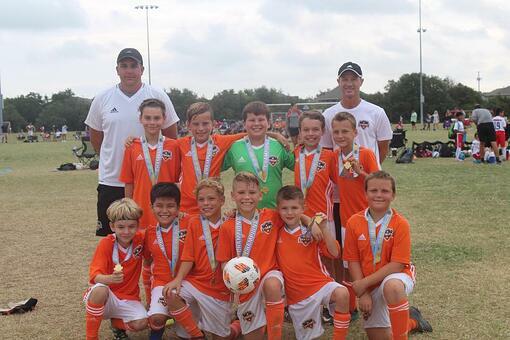 Dash Tomball 07 Orange - CHAMPIONS! 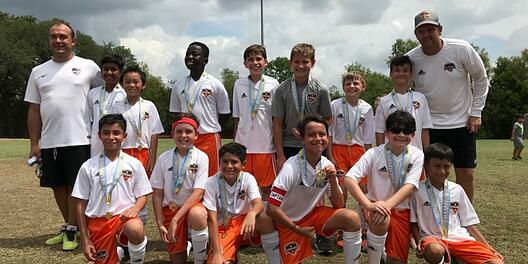 Dynamo South Central 07 Orange - CHAMPIONS! 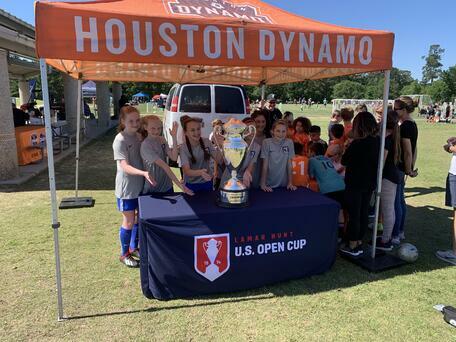 Dynamo Woodlands 07 Orange I, II - CHAMPIONS! 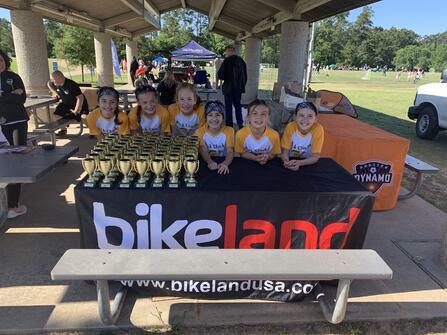 Dynamo Woodlands 08 Black - CHAMPIONS! 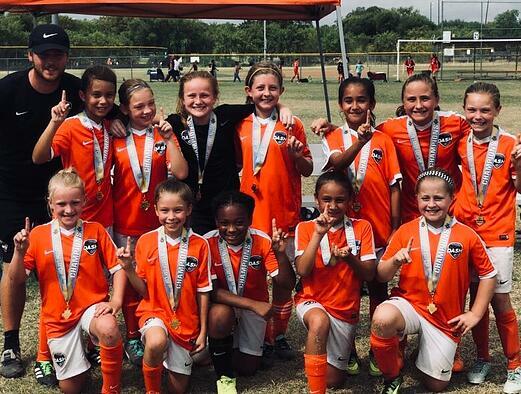 Dash Beaumont 07 Black - CHAMPIONS! 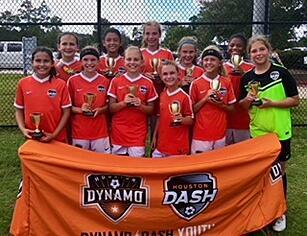 Dynamo Beaumont 04 Orange - CHAMPIONS! 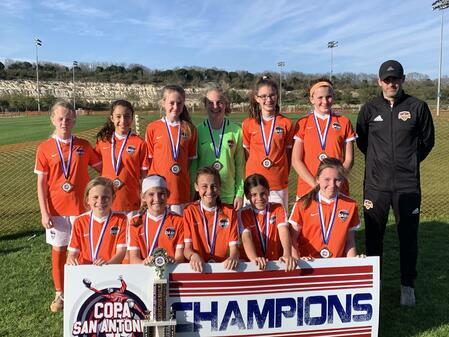 Dynamo Beaumont 03PA - CHAMPIONS! 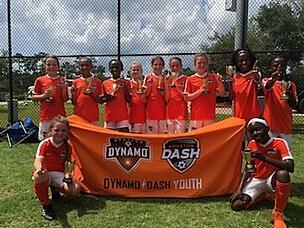 Dash Beaumont 08 Orange - CHAMPIONS! 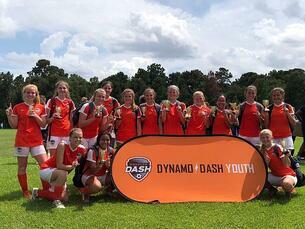 Dash Beaumont 02PA - CHAMPIONS! 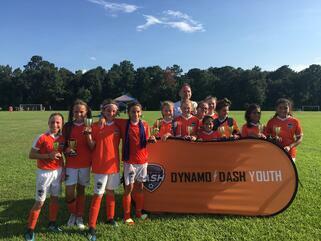 Dash Woodlands 06PA - CHAMPIONS! 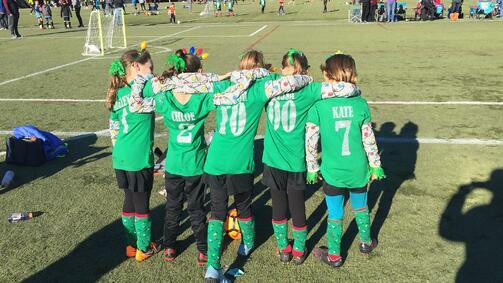 06 FDL Girls - CHAMPIONS! 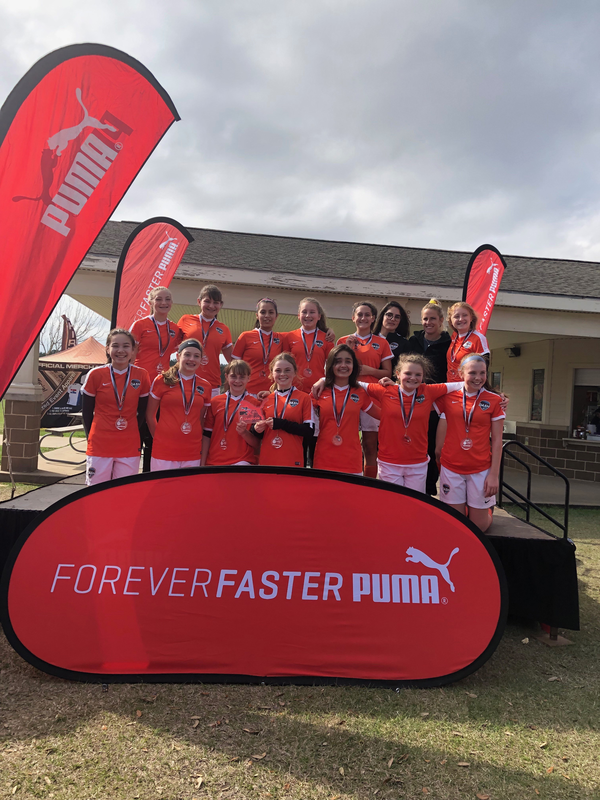 05 FDL Girls - CHAMPIONS! 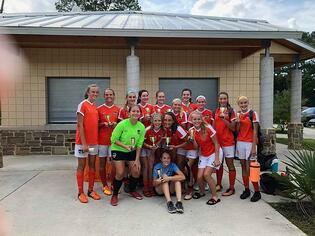 03 FDL Girls - CHAMPIONS! 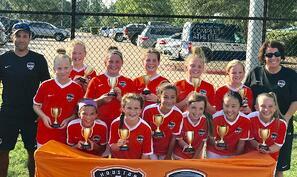 04 FDL Girls - CHAMPIONS! 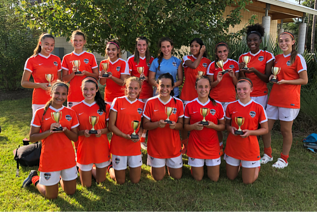 02 FDL Girls - CHAMPIONS! 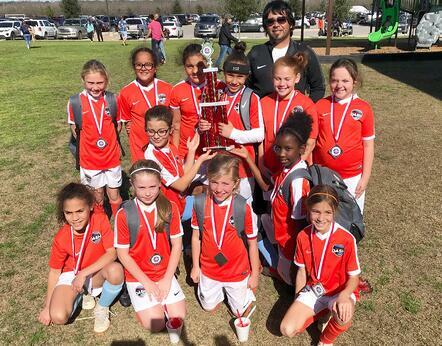 Dash Kingwood 07 Black - CHAMPIONS! 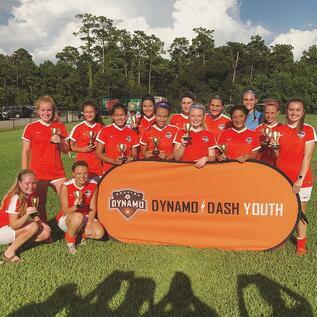 Dash Kingwood 00 Black - CHAMPIONS! 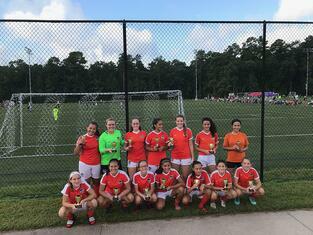 Dash Woodlands 05PA - CHAMPIONS! 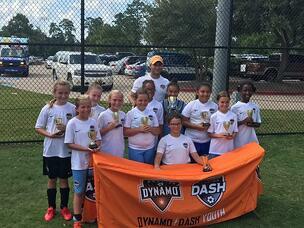 Dash South 08 Orange - CHAMPIONS! 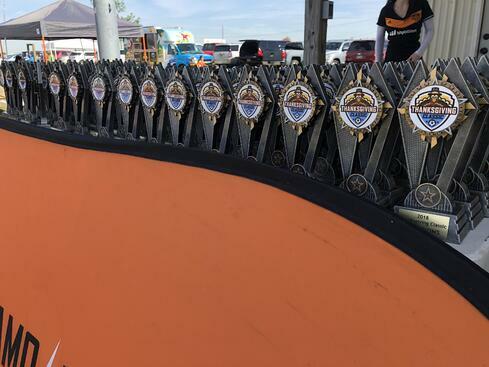 "I would like to thank all the teams, coaching staff, volunteers, referees, sponsors, donors, team managers for all their support leading up to and throughout the event. 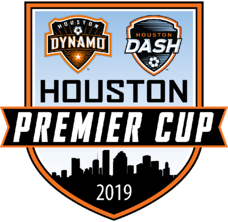 It's the combination of those groups listed that makes this the #1 pre-season youth soccer event in Texas." Stuart Taylor, Tournament Director.